Spy stories traditionally unfold in Berlin, Hong Kong or some other exotic locale, but a 30-year espionage drama ended right here in Philadelphia last week when Robert Stephen Lipka was sentenced to 18 years in prison for spying for the Soviet Union. Lipka, 51, a coin collector from Lancaster, PA, admitted to spying from 1965 to 1974, the years of the Vietnam War, while serving as a young soldier attached to the National Security Agency (NSA). A series of FBI investigations originating in the 1960's led to Lipka's sentencing day in the federal court at 6th and Market Streets. U.S. District Judge Charles r. Weiner, a WWII Navy veteran, admonished Lipka by saying that the parents of military servicemen might feel his crimes caused their children's deaths or maiming during the Vietnam War. Weiner also imposed a fine of $10,000 to repay the $10,000 the FBI paid him during the undercover "sting" operation that ultimately netted him. Lipka, who resembles the actor who plays the despicable character Newman on TV's Seinfeld, no doubt shares some of Newman's more unsavory characteristics. Lipka aided the Viet Cong and North Vietnamese while I, my brother and thousands of other soldiers, sailors, marines and airmen were fighting over there. Lipka sold out his brothers-in-arms for a paltry $27,000. Lipka's spy story began when he enlisted in the U.S. Army in 1963. He was assigned to NSA at Fort Meade in Maryland, a cushy headquarters job far from the combat zone. NSA, the super secret organization we called "No Such Agency" when I was in the Navy, intercepts foreign electromagnetic, radio, radar and other transmissions for the U.S. military and intelligence agencies. Lipka's clerical job was to simply make distribution of NSA's highly classified reports. We now know that Lipka took it upon himself to add the Soviet Union to his mailing list. According to the FBI, Lipka used special spy cameras to clandestinely photograph sensitive documents. He also hid classified documents inside his shirt and wrapped around his legs to slip past NSA security. Using common "tradecraft" such as a prearranged "dead drop," he passed the documents to the Komitet Gosudarstevennoy Bezopasnosti (KGB), the Soviet Committee of State security. He later retrieved payment at another prearranged site. Lipka left the Army and NSA and moved to Lancaster in 1967 and attended college. Lipka took some "souvenirs" when he left NSA and was still meeting with the KGB as late as 1974. It was an independent FBI investigation of a couple who lived near Philadelphia that lead to FBI to Lipka. Peter Fischer, whom the FBI suspected was a KGB agent, Ingeborg Fischer, whom the FBI suspected of assisting her husband in his KGB activities, made contact with Lipka in 1968. Evidence suggests the Fischers passed NSA documents from Lipka to a Soviet citizen, Artem Shokin, who worked at the United Nations in New York. The Fischers and Shokin subsequently flew the coup and returned to Mother Russia. An FBI undercover agent posing as an official Glavnoye Razvedyvatelnoye Upravleniye (GRU), the Chief Intelligence Directorate of the Soviet General Staff, met with Lipka several times in Lancaster and Baltimore in 1993. Lipka insisted that the undercover FBI special agent provide Lipka's code word or he would end their contact. The undercover agent mentioned Lipka's code word "Rook," which the FBI discovered during the Fischer investigation. Lipka, ever the greedy little spy, told the undercover agent that the Soviets had not paid him enough money. He would complain again and again about money and even wrote the undercover agent letters demanding more money. The undercover agent mailed Lipka a copy of a book called The First Directorate, which was written by former KGB Major General Oleg Kalugin. The book implicates Lipka in its detailed description of espionage committed by a "young soldier at NSA," who provided "reams of top secret material to the KGB in the mid-1960's. According to the FBI, an unnamed "cooperating witness" who was granted immunity told the FBI that Lipka said he took NSA documents and sold them to the KGB. Lipka told the witness he gave them to a Russian contact named "Ivan" for money. Lipka said he would contact "Ivan" and have face-to-face meetings over a chess game in a park, hence the code name "Rook." The witness was shown the three cameras, one of which was only an inch in height. Lipka told the witness that the Russian had sent him a postcard and Lipka, accompanied by the witness, met in Maryland with the Russian. 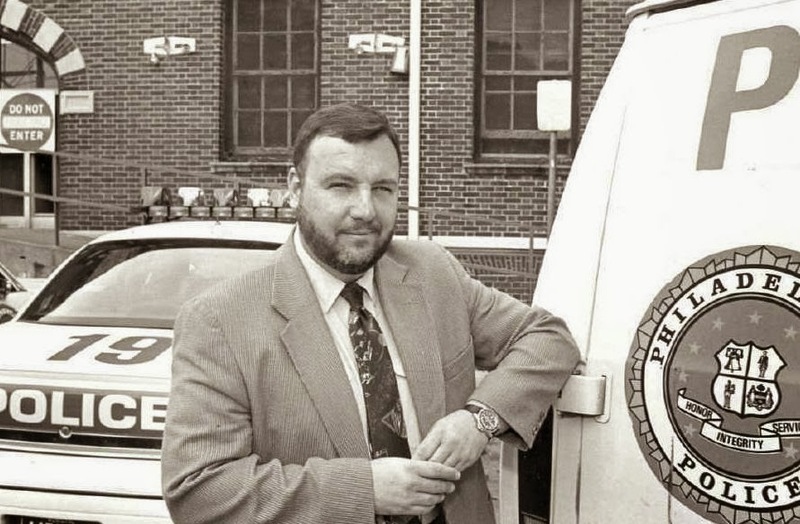 Faced with overwhelming evidence of the cooperating witness and the FBI undercover agent, Lipka had no choice but to plead guilty. He thought he had gotten away with espionage, but the long arm of the FBI and justice finally caught up with him.